Alzata is a table object made in Capodimonte porcelain designed as part of a project curated by MiBACT (Italian Ministry of Cultural Activities and Heritage), which was the occasion for our studio to work on this antique and precious porcelain crafting. 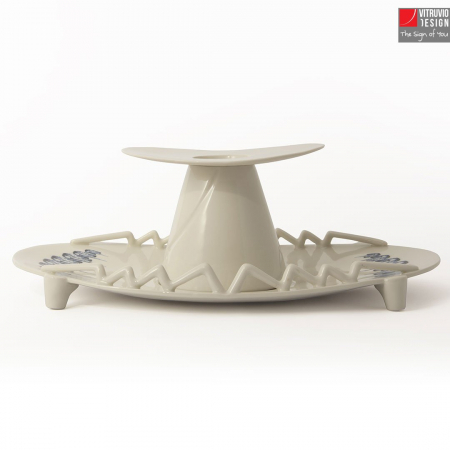 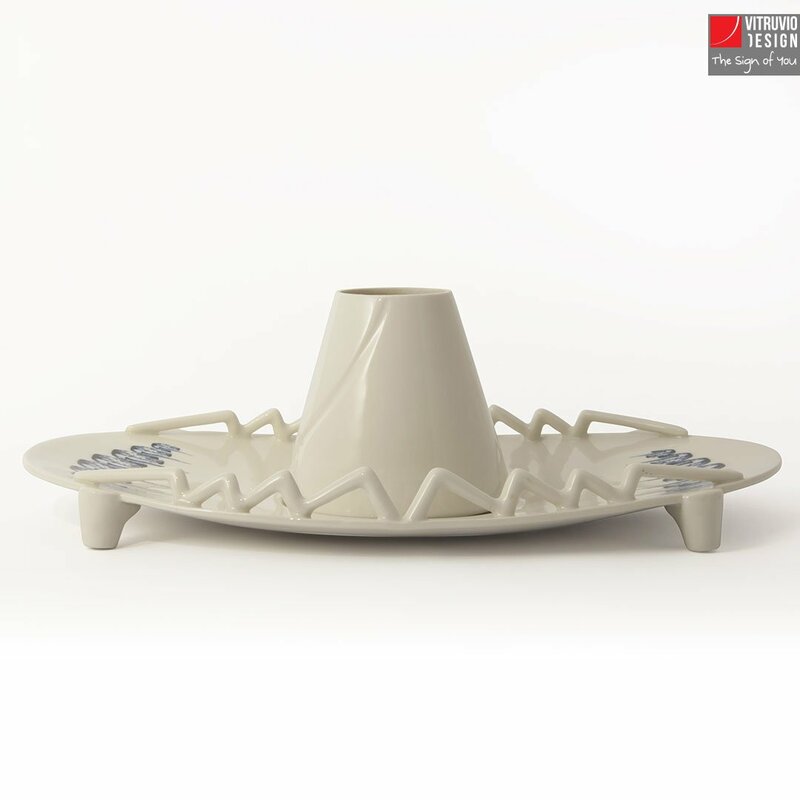 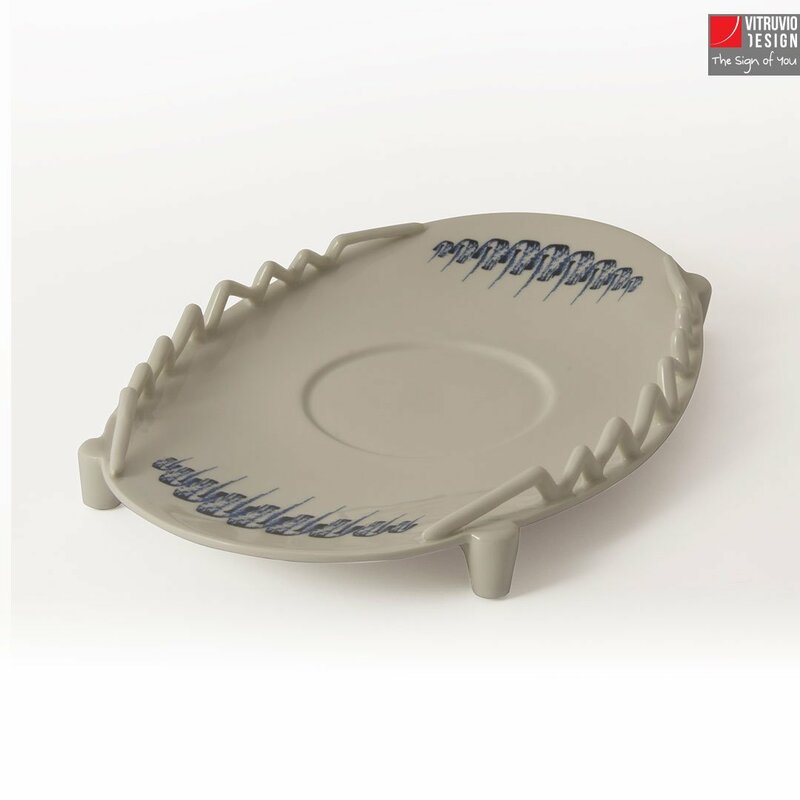 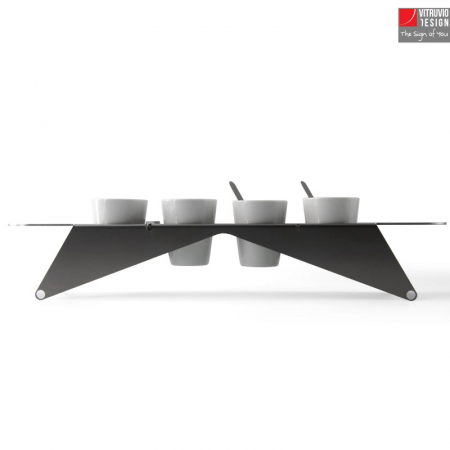 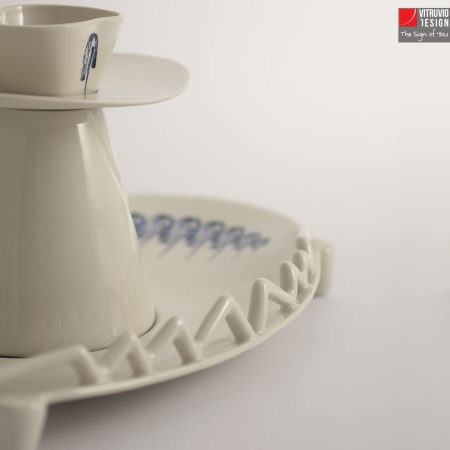 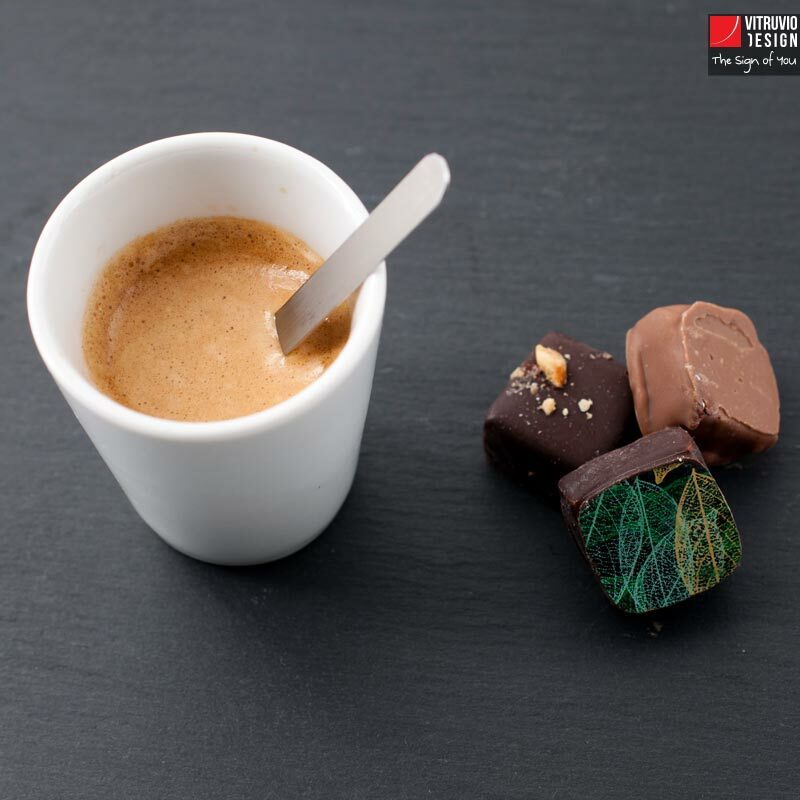 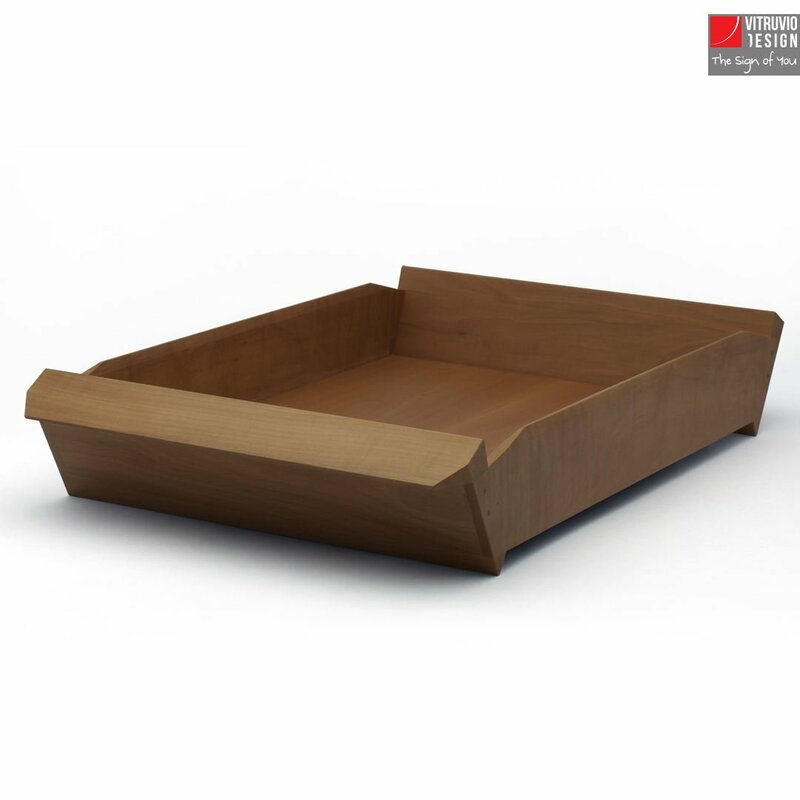 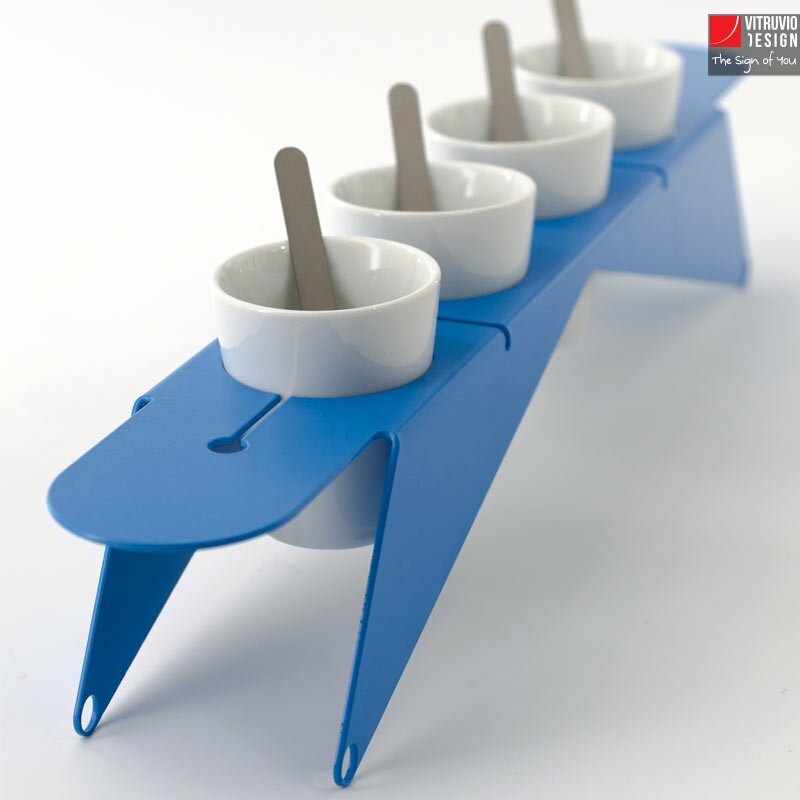 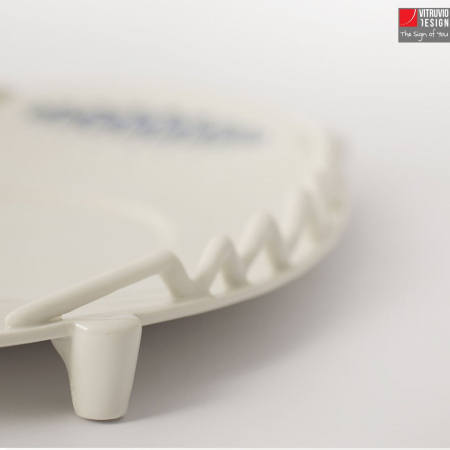 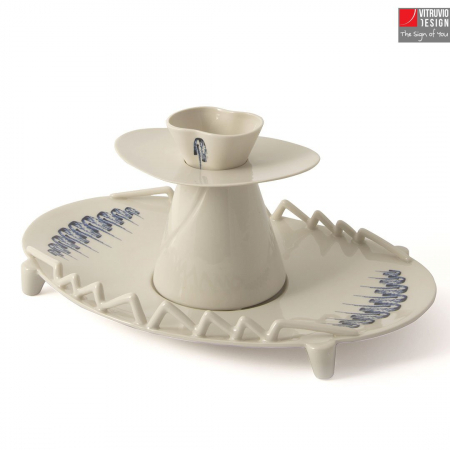 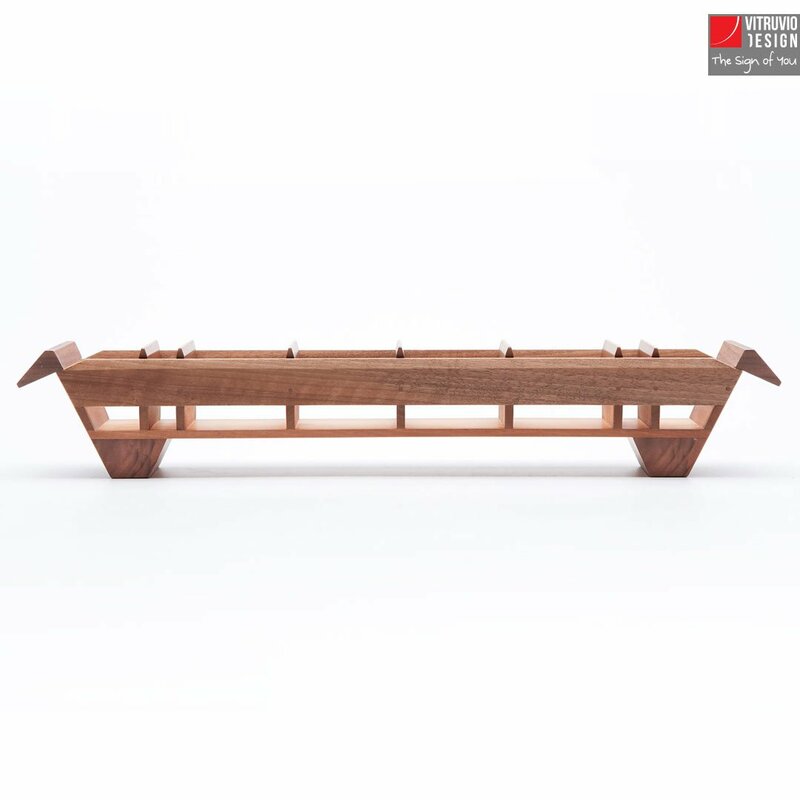 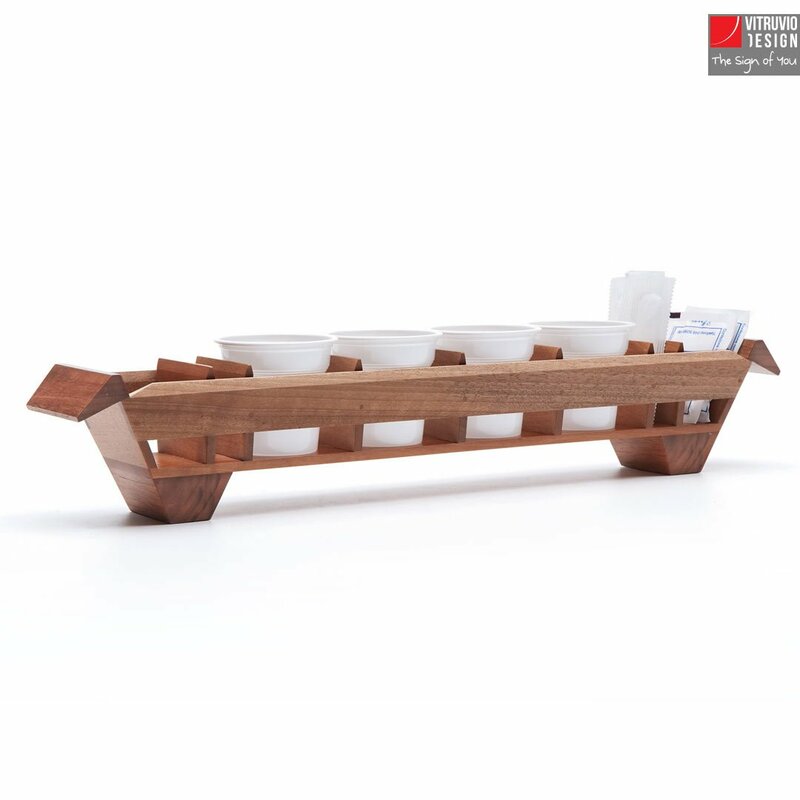 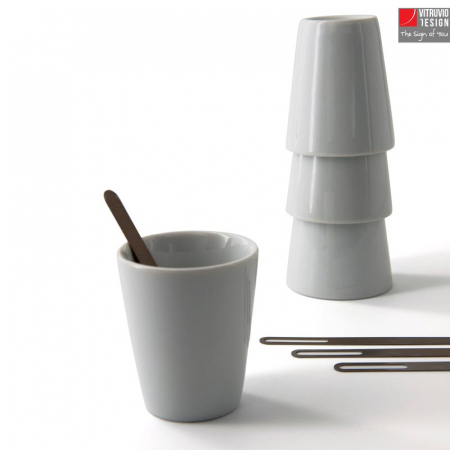 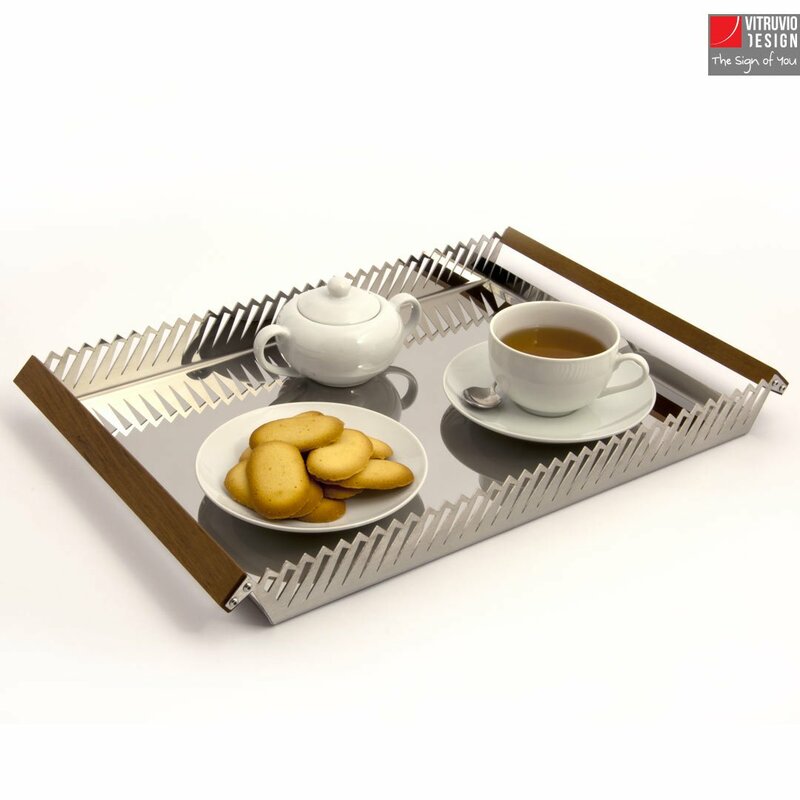 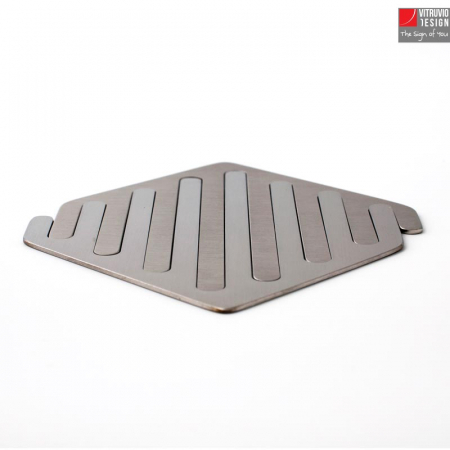 Specifically designed for serving food, it is a reinterpretation of the classical alzata (a type of centerpiece) and it is composed of four parts: a big oval tray, a conical recipient, a small plate, and a small cup. 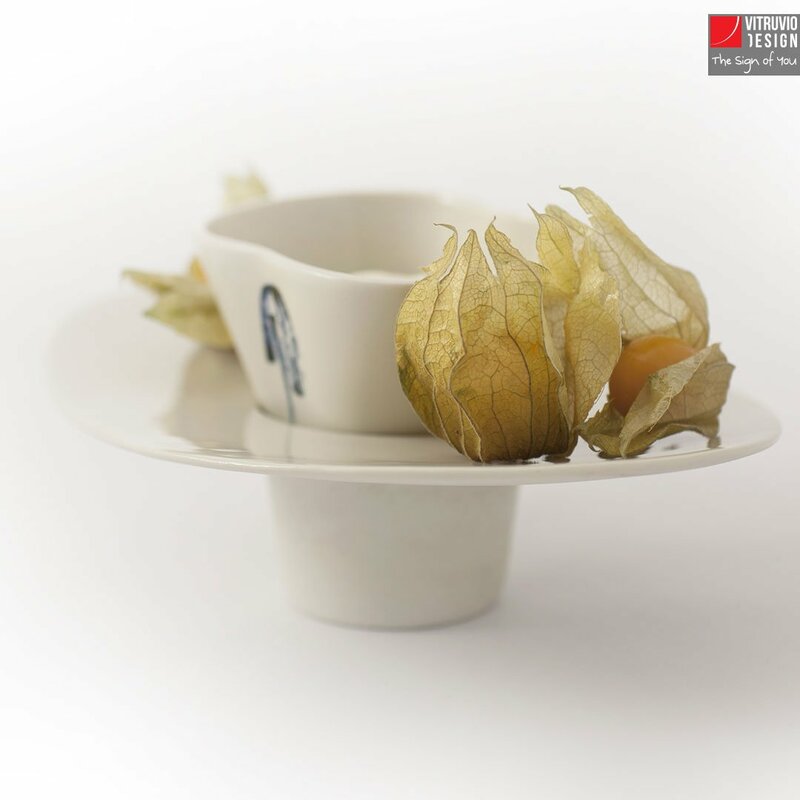 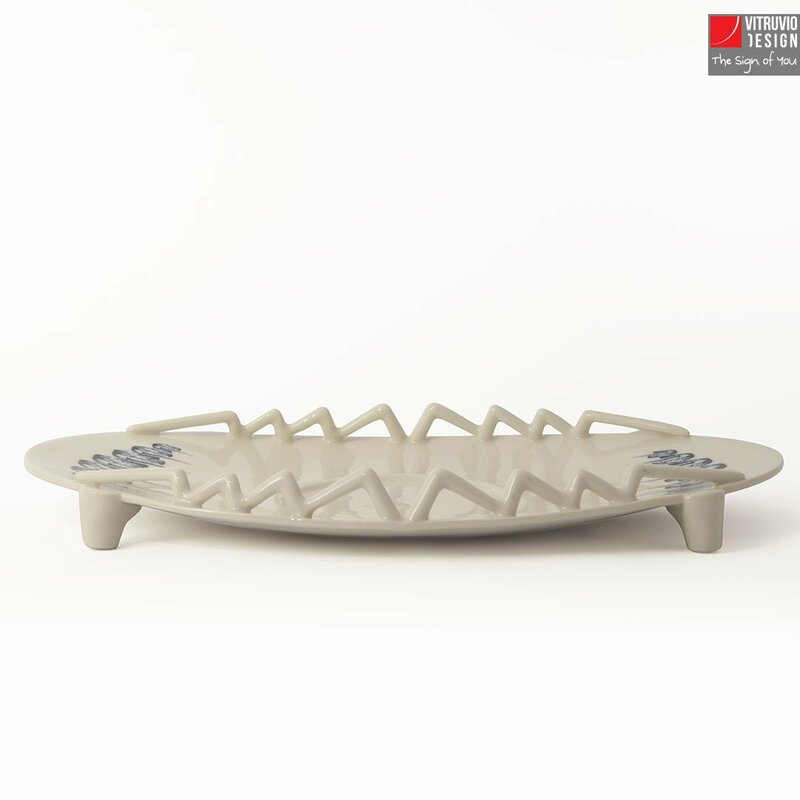 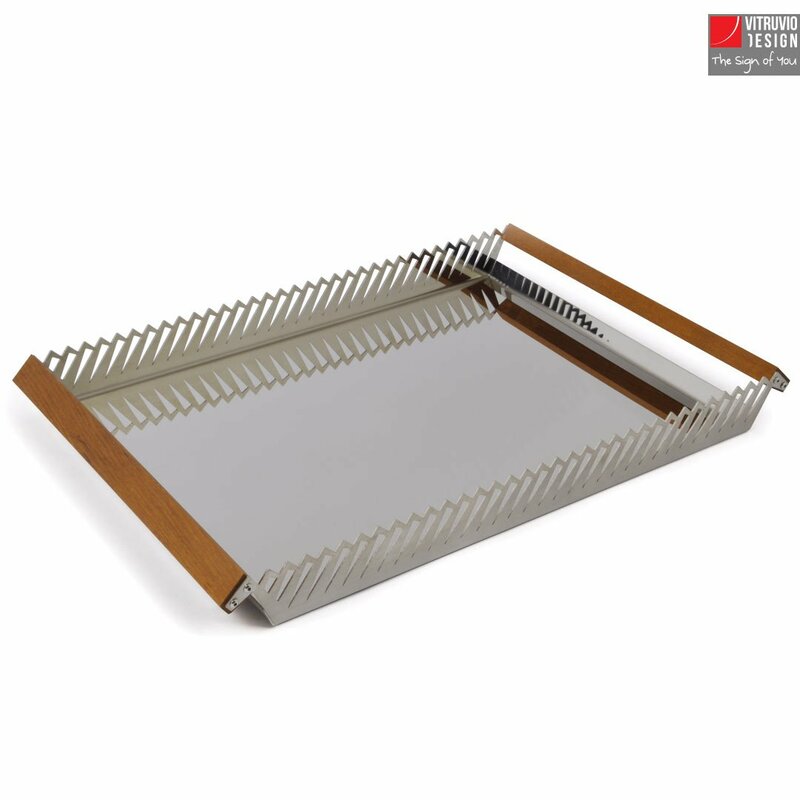 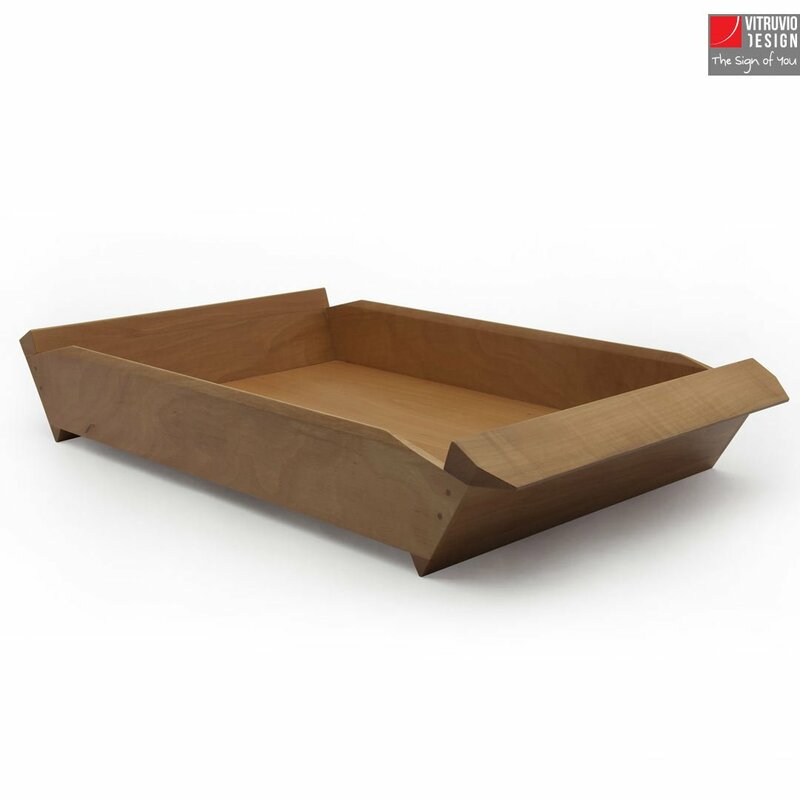 In particular, the big oval tray can be used for serving fruit or appetizers, while the conical recipient is suitable for crudités, for ice or hot water, and it is also perfect for containing flowers to decorate the table. When composed together, one on top of the other, the four parts take the shape of a flower on a field. 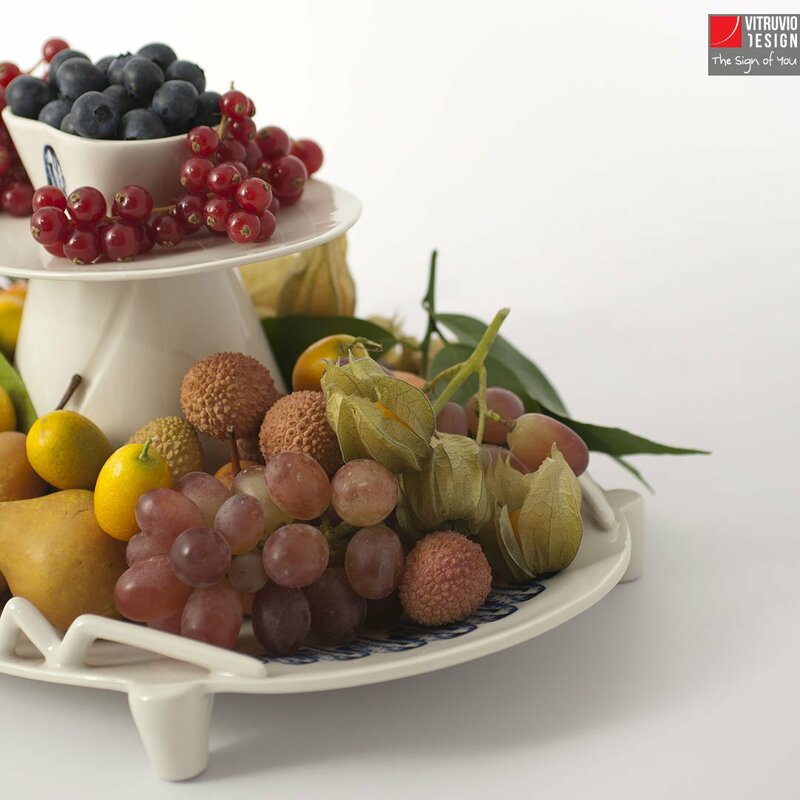 Finally, the painted decoration are in cobalt blue because it is a traditional colour in Capodimonte porcelain.